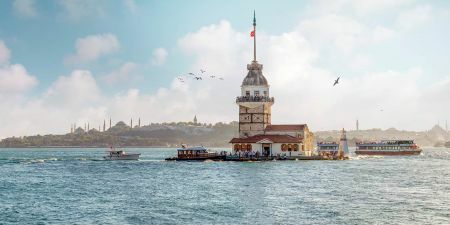 Choose one of our Turkey vacation packages to visit the best of Istanbul the largest city in Turkey, Cappadocia, Kusadasi, Pamukkale, Antalya and more!. Known to the world as a mixture between history and civilization allow us to make you feel like royalty. 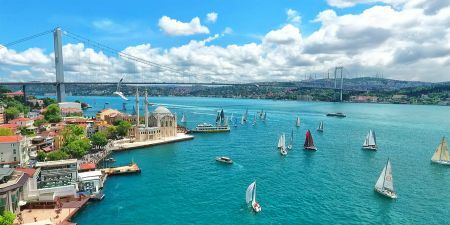 Choose your tour type from a variety of Turkey Tours whether group, private or small group tours. Book your Tour with memphis Tours Now! Don’t miss the chance to find your Turkey group tour and provide great deals all over Turkey. Enjoy our short breaks to Turkey and visiting the best of turkey in a few days. 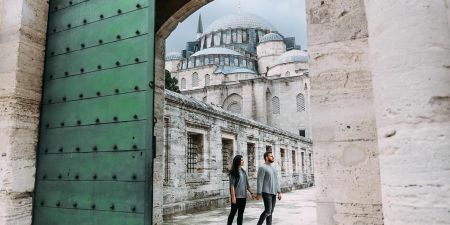 Experience our Turkey Private Tours to relishing the best of Turkey with a fantastic attractions.